Backcountry skiing has rapidly become the main driver of the snowsports space and has been on this trend for a number of years. The increase in availability of truly functional backcountry equipment for all skill levels has increased participation. 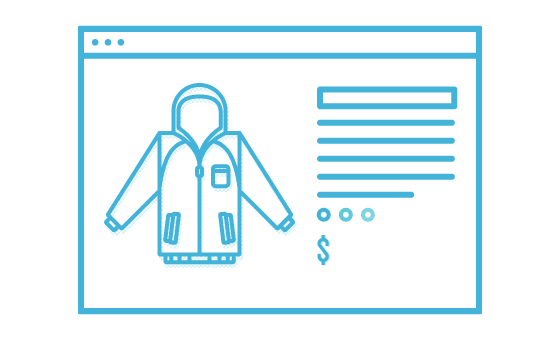 Whether it’s front country skinning at your local resort, or leaving the gates for fresh stashes, or heading out for full day tours, skiers and riders are more and more demanding equipment built to excel in the backcountry. 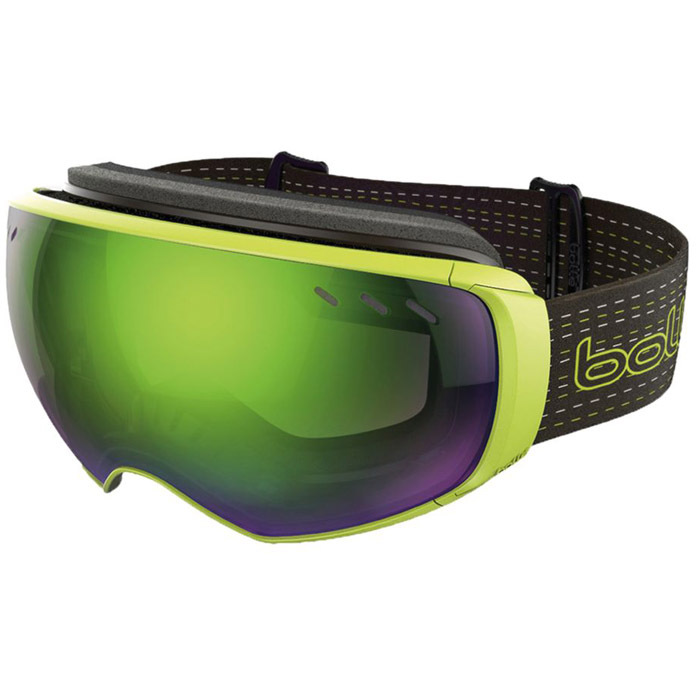 Enter the cleverly designed and innovative Julbo Aerospace, the first ski goggle designed to perform on uphill travel. Skinning is tough work, and most of us work up a heavy sweat when lugging ourselves uphill. In the past the answer has been to opt for sunglasses and keep the goggles at the ready for the down. 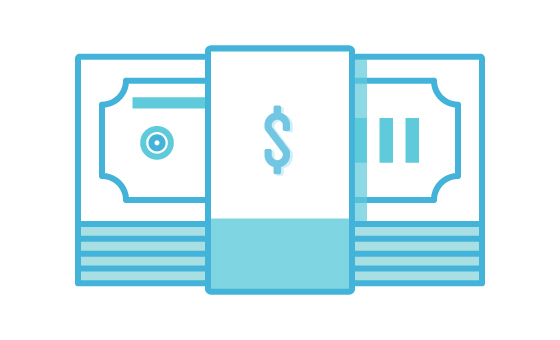 With the Aerospace innovation, you no longer need to have two pairs of optics with you. 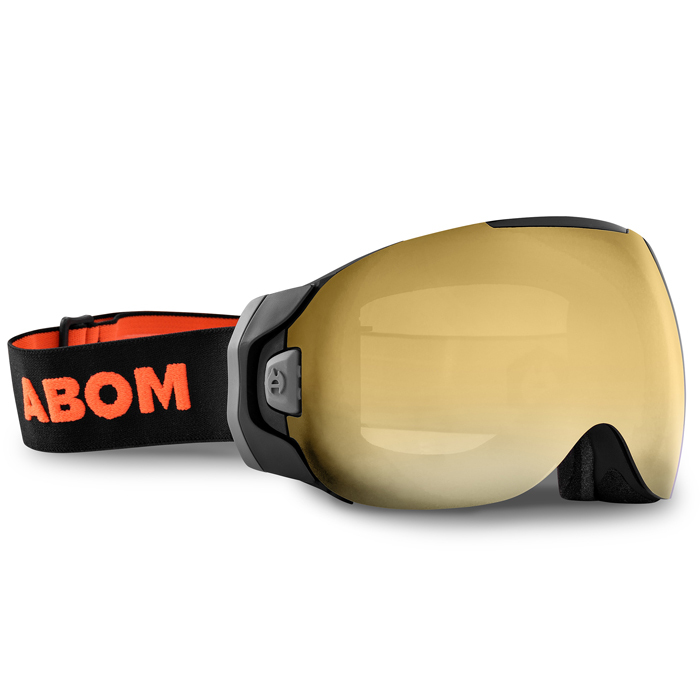 With a simple action, the lens of the Aerospace notches forward to create what Julbo calls the SuperFlow System, allowing a massive increase in airflow between the face and lens. 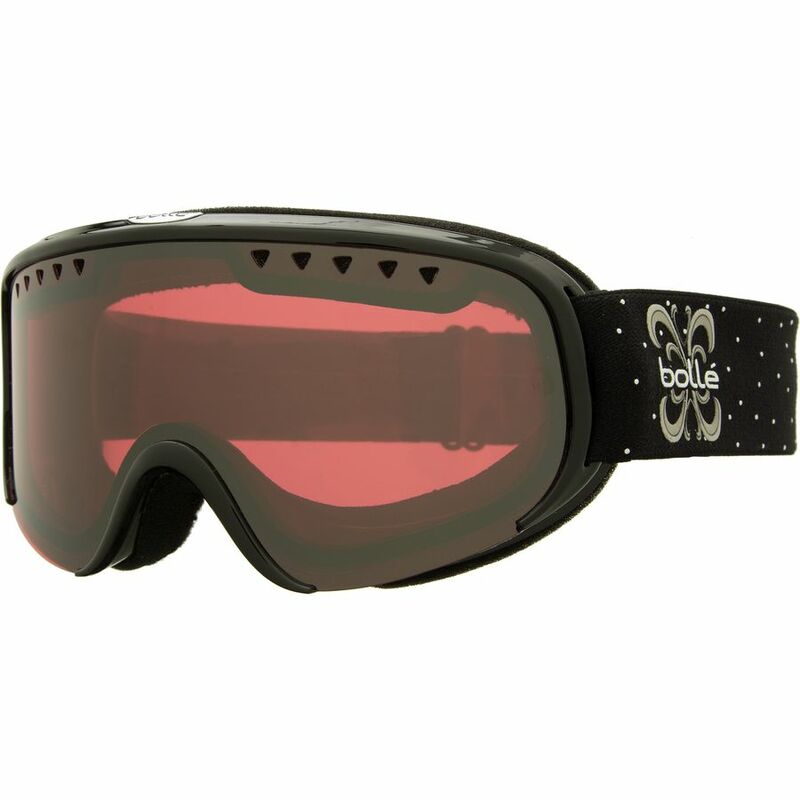 The wearer benefits from less moisture build-up on the face and the interior of the lens, which ultimately decreases the amount of the skier’s arch enemy – fogged goggles. 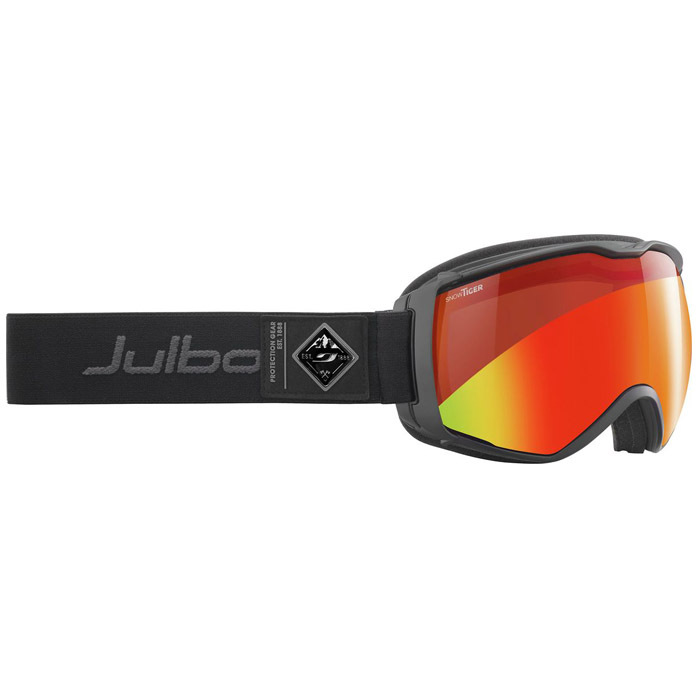 In addition to the innovative SuperFlow System, Julbo packs a lot of tech into the Aerospace. Available with a variety of lenses, Active Junky testers particularly liked the photochromatic and polarized Chameleon lens. The lens excels in bright conditions and the high alpine where light attenuation and terrain accentuation are critical to proper vision and a good run. Julbo’s minimalist, low-profile and anatomically-fit frame design is a clear and successful effort to stave off the Bono look. Outriggers for helmet compatibility, silicone lined strap, and dual point symmetrical strap adjustment round out the feature set. 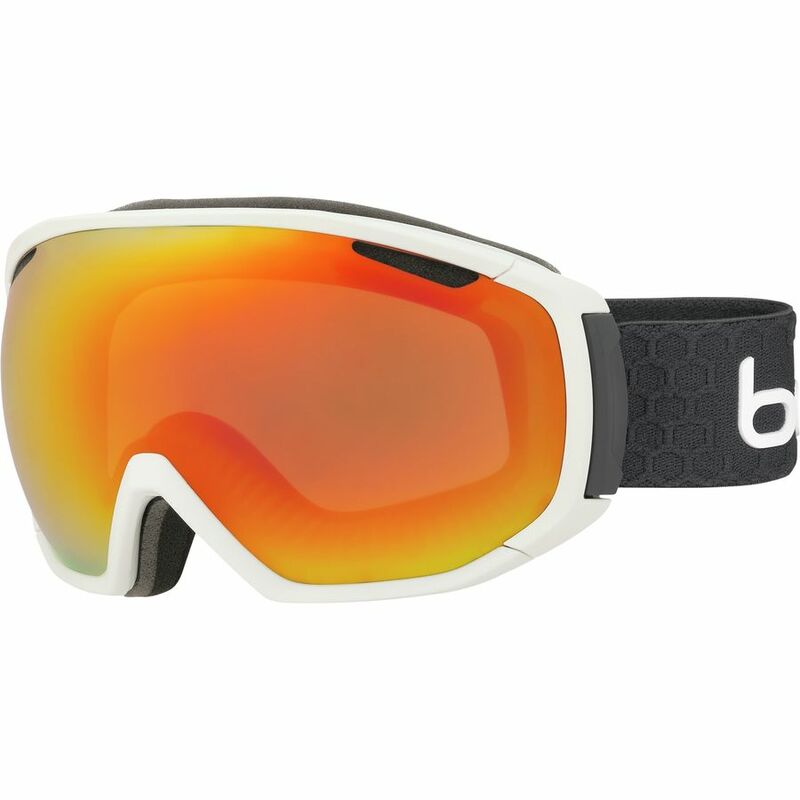 The Aerospace is an all-out design push from the French brand eliminating the need for multiple optics or lenses in the backcountry. Pros: A genius and minimalist design for reducing fog whether standing in the tram line or skinning uphill. Cons: We’re waiting to see how the pivot point holds out over time. 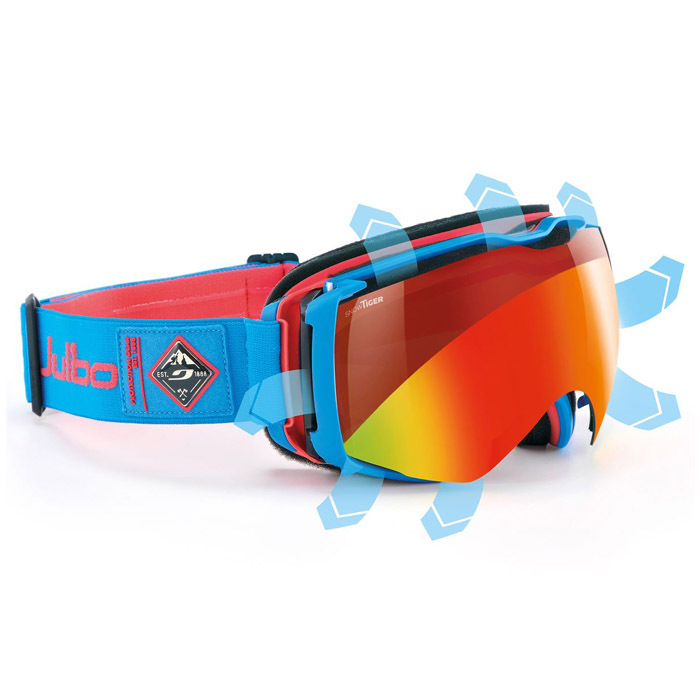 Jublo Aerospace goggles employ the company’s SuperFlow System that allows greater airflow to clear out moisture and avoid foggy goggles. 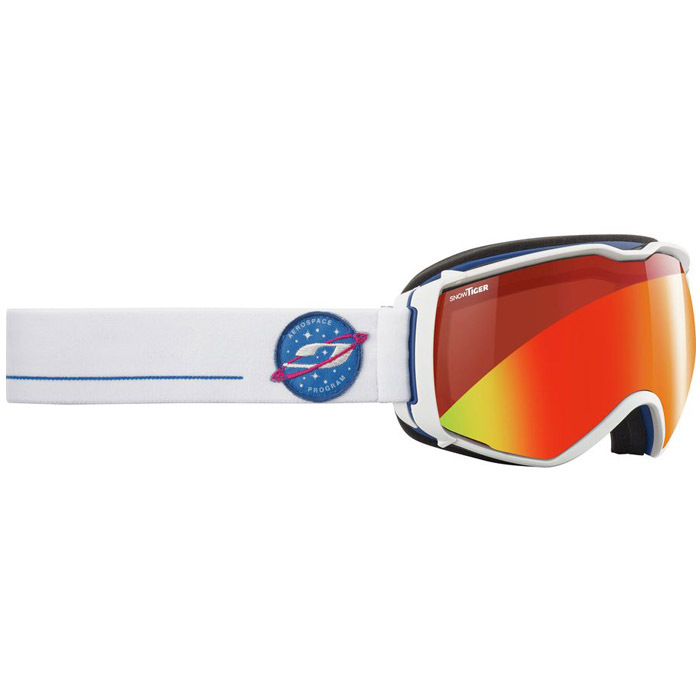 Along with sleek design and helmet compatibility, Aerospace comes in several color and lens choices.